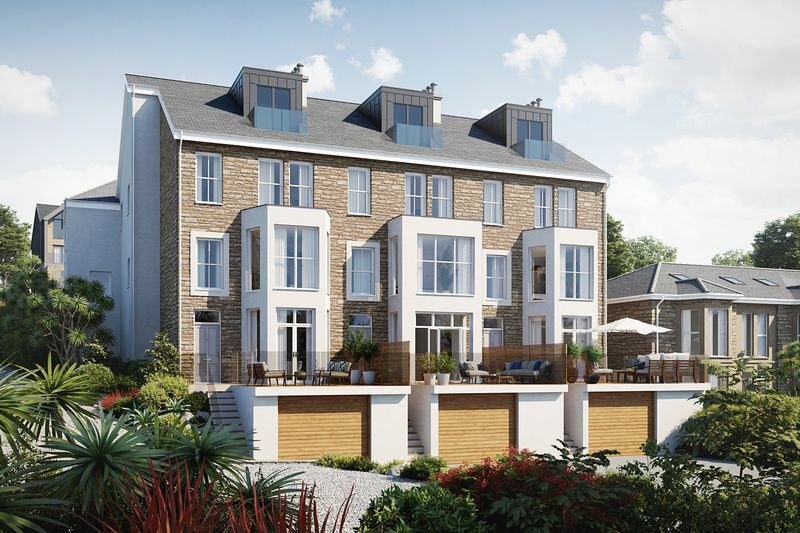 NEW DEVELOPMENT - 2 REMAINING * (AVAILABLE FOR ONSITE VIEWINGS NOW TO EXPERIENCE THE VIEWS AND LOCATION).The Chy Albany Development gives buyers a rare opportunity to own a property overlooking Porthminster Beach and up the coastline to Godrevy Lighthouse. 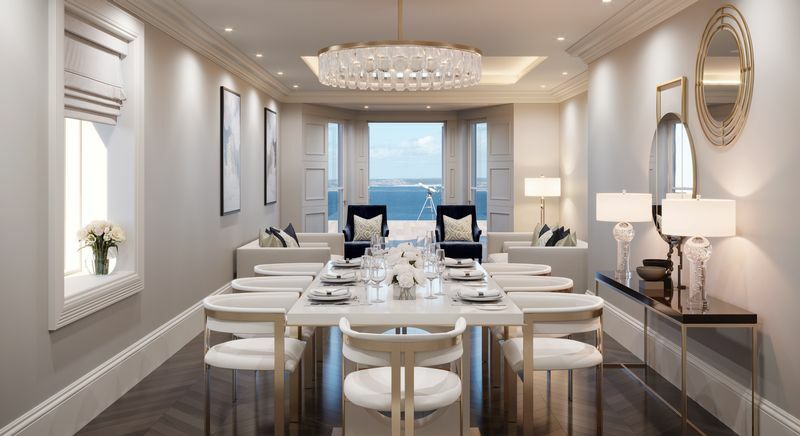 Chy an Albany is ideally positioned on one of the most desirable roads in St Ives. Chy Albany comprises three separate buildings, each with its own allocated car parking, some outside space and sea views. All are designed to be in perfect harmony with the stunning picturesque surroundings. Apartments 1, 2 and 3 are impressive. All 4 bedrooms with master en-suite. they come with undercroft garages, private external courtyards plus large decked terrace to the ground floor. These properties will be luxurious with high specification and an impressive 2193sqft of internal space. Designed to incorporate the imposing existing building, these fantastic duplex apartments must really be viewed. Reservations now being taken and we can take you to the site to show you the location and views. Call for further details or click the brochure tab for full details. No restrictions on use and will probably be one of the last developments in St Ives without the restriction ; CALL NOW TO ARRANGE YOUR VIEWING.